Three years ago, Emily and I headed to Palm Beach for a little winter getaway. Little did we know, it would become our favorite December tradition. 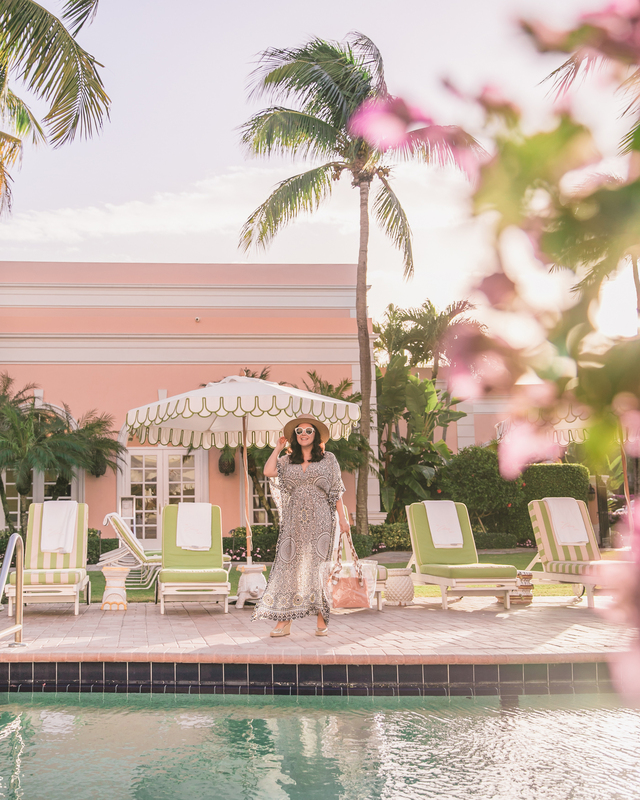 Since both Emily and I are from Florida, and both of us are always in town for the holidays, sneaking away for a few days to the other side of Florida is an easy an inexpensive treat for us. After the first two years, we decided we definitely wanted to make it a tradition. 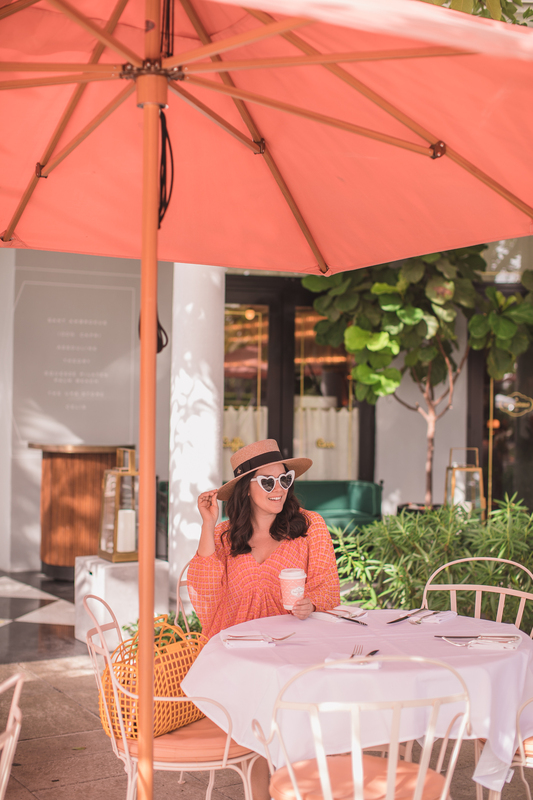 While in Palm Beach, Emily and I spend our days relaxing poolside, taking fun photos around town (Palm Beach is decidedly photogenic), dining alfresco, and, of course, shopping! It is the perfect laid back destination to retreat and recharge. Since I know how much you all enjoy my map guides, I decided it was time for a Palm Beach version. 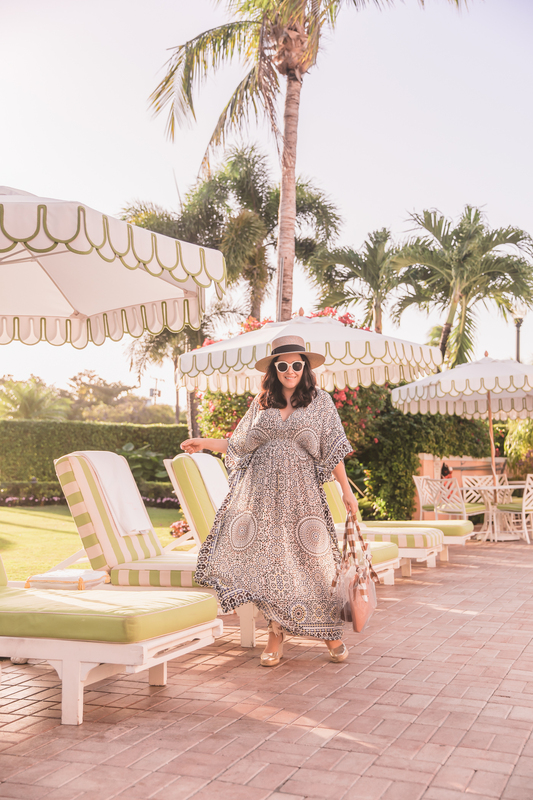 Check it out below, it includes all my favorite places to stay, shop, dine, and photograph!